Marketing professional with extensive experience consulting with private sector, government and non-profits. Emmy winner, strategic thinker, results-oriented expert in multicultural communications. 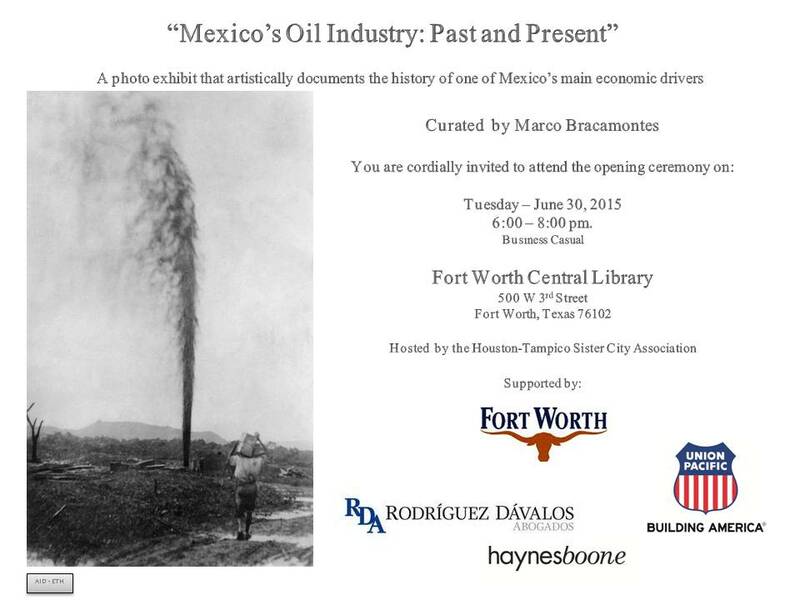 This photographic exhibit of Sir Weetman’s Pearson Legacy in Mexico’s Oil Industry is now showing at the Glasgow Royal Concert Hall in Glasgow, Scotland. 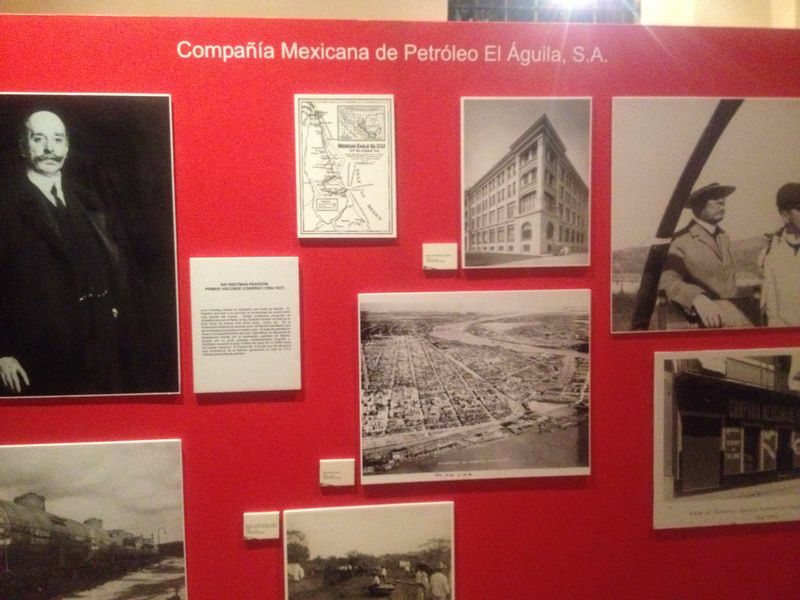 Exhibición inaugurada por el Secretario de Energía, Lic. Pedro Joaquin Coldwell. 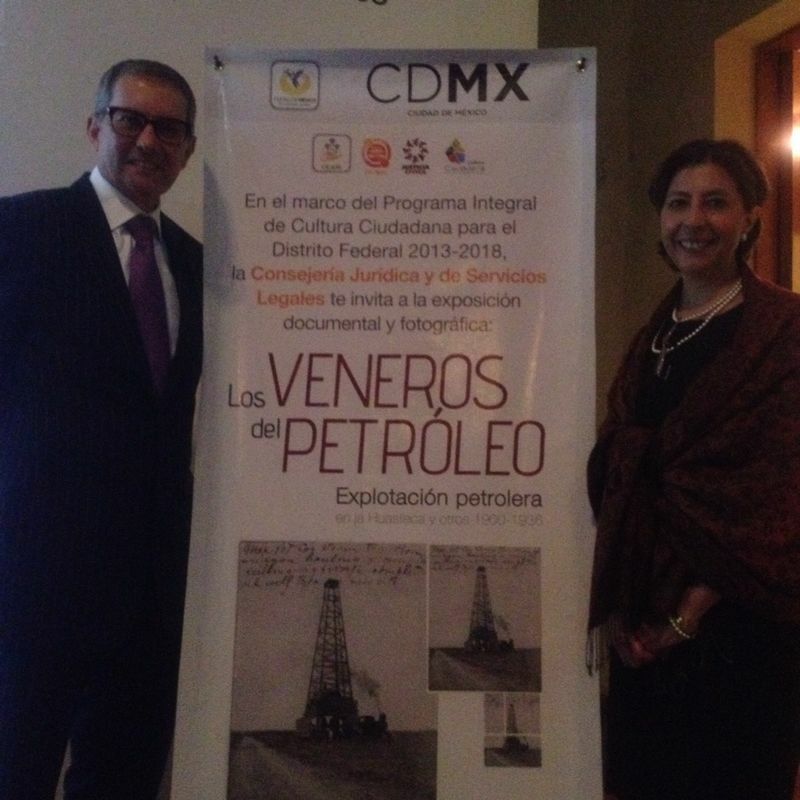 Actualmente presentándose en el Club de Industriales de la Cd. de México. 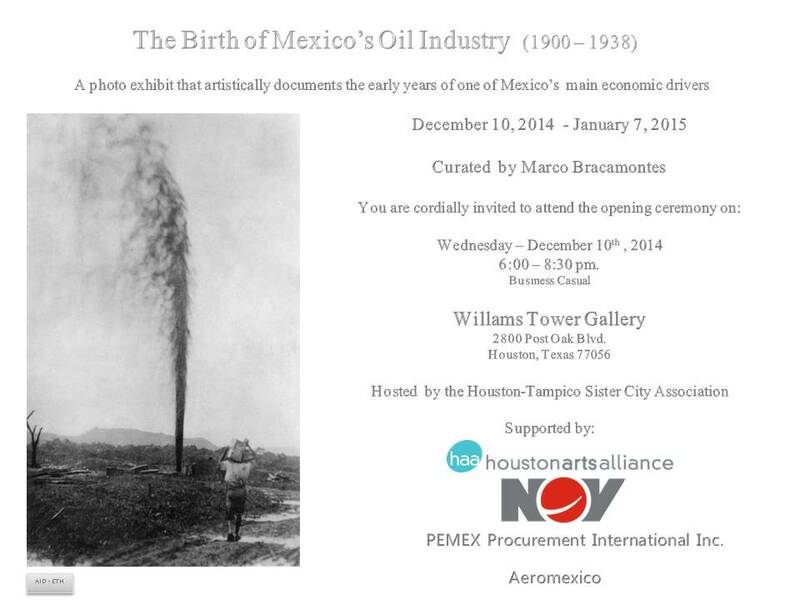 This exhibit shows historic moments in the history of Mexico’s oil industry, from its early stages to the present. 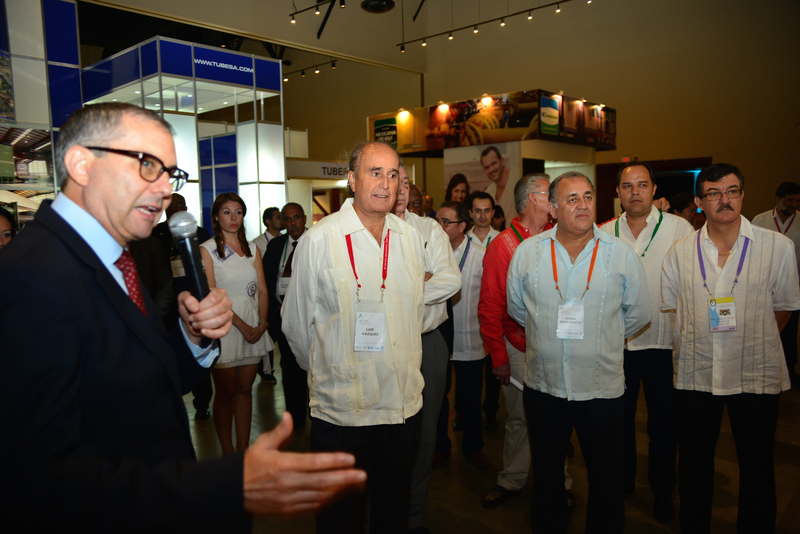 It was presented during the 4th IEF-IGU Ministerial Gas Forum held in Acapulco, Guerrero.